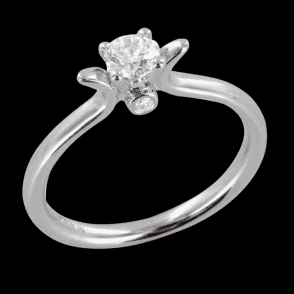 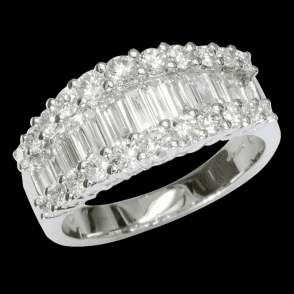 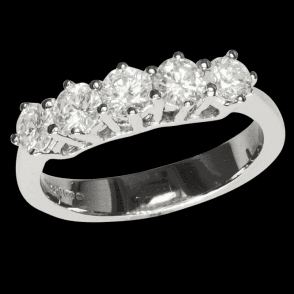 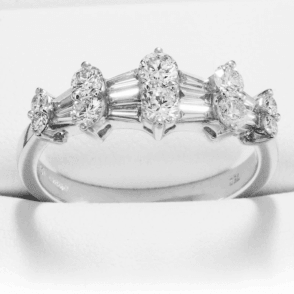 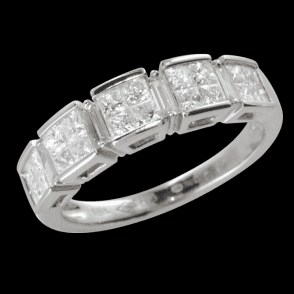 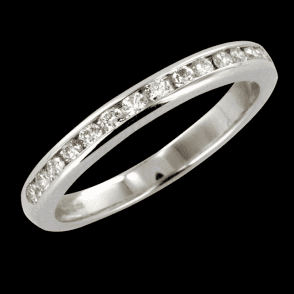 Defying time and any caprices of fashion, this is a classically beautiful ring at a secretly old- fashioned price. The warm, comforting glory of three faceted garnets is amplified by elegant banding in the sterling silver setting. 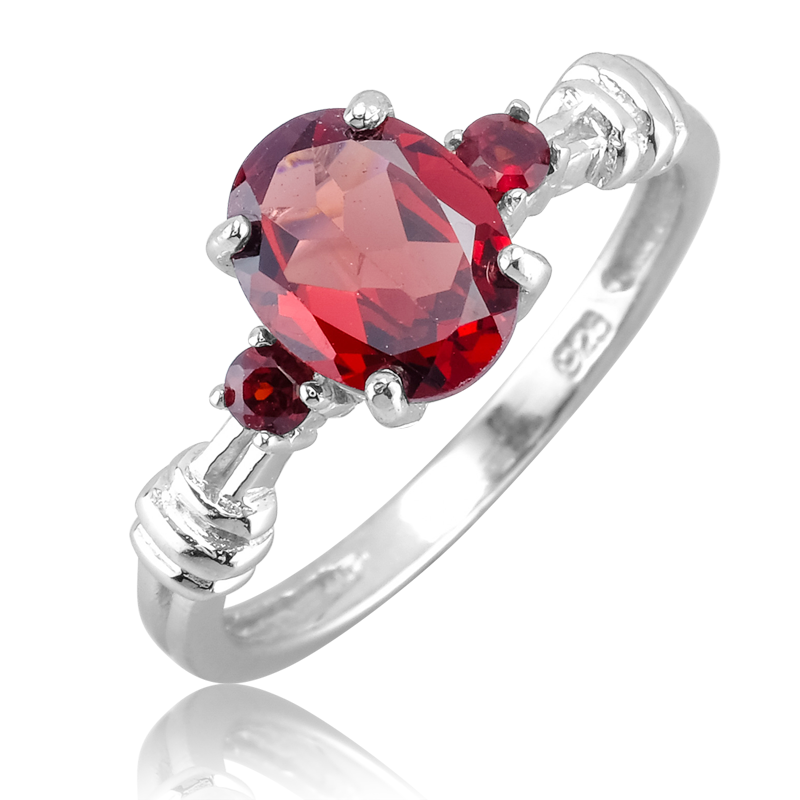 One 9x7mm garnet, two 3mm rounds, total 1¾cts.